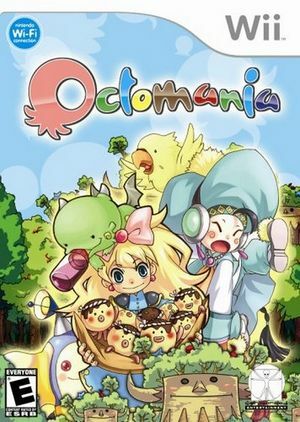 Octomania is an all-new puzzle game for the Wii from the makers of Puyo Puyo. Lightning reflexes and quick thinking will "net" the player a win as they race to clear their screen of Octopi before their opponent. Match the colored Octopi in the correct quantities under the numbered sea nets in order to clear them from the playing field and fill your opponents screen with annoying sea urchins. The graph below charts the compatibility with Octomania since Dolphin's 2.0 release, listing revisions only where a compatibility change occurred. This page was last edited on 3 February 2019, at 18:24.